As the winter months descend upon us, I wanted to share with you my top picks from the 2016 season. I hope that you have enjoyed my candid reviews throughout the entire 2016 season, my goal was to remain as unbiased as possible throughout the whole process. 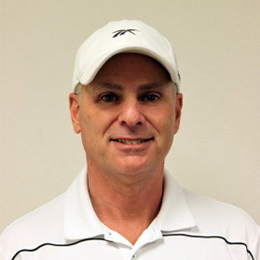 It has been an absolute pleasure to bring these reviews to you, and it has been a real treat to hit the range and links with so many different golf clubs. In 2017, our goal is to continue bringing you the same quality testing of new products and create comprehensive guides that incorporate the current information, but also infuse more technical data to really create side by side comparisons. Let us know what you would like us to incorporate into our testing process in the comments below. Every year there are numerous occasions where I am shocked and often pleased by the results of my testing. There are so many great products out there, so make sure you are going out to test multiple offerings when looking for an update to your set. 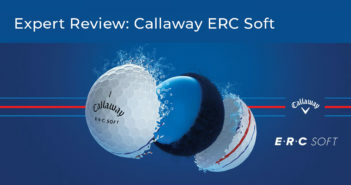 If you missed any of the full 2016 club guides be sure to check out the Expert Review tab on product pages and the 2016 club guides for full reviews of all 2016 golf clubs I tested. The XR 16 has an excellent size and shape. One that should inspire players who might struggle with the driver. The pronounced tear drop shape is a perfect size for the 460 head, not too big nor too small. Without a doubt, the XR16 is for any player that wants a very forgiving driver with increased ball speeds. The lightweight CarbonTrac design frees up more weight and offers greater front to back track length than current adjustable drivers. This new feature gives players an even larger adjustable range to dial in launch, spin and forgiveness. Players with access to a Launch Monitor will love to tinker with this driver. The carbon fiber crown creates a stunning visual effect and produces a super easy alignment to the ball. The white on the crown is a glossy white, which creates a bit of a shine, looks great next to the rich carbon fiber. The ball flight was excellent with a mid-high, flat trajectory and good rollout. With a bigger head shape, higher MOI, lower CG, and highest COR the new XR16 fairway wood will look easy to hit because it is. The Forged Hyper Speed Face Cup is now hotter and thinner and the cambered sole makes this larger head highly versatile and playable out of all lies. And an improved aerodynamics increases head speed through impact for ultimate ball speeds. 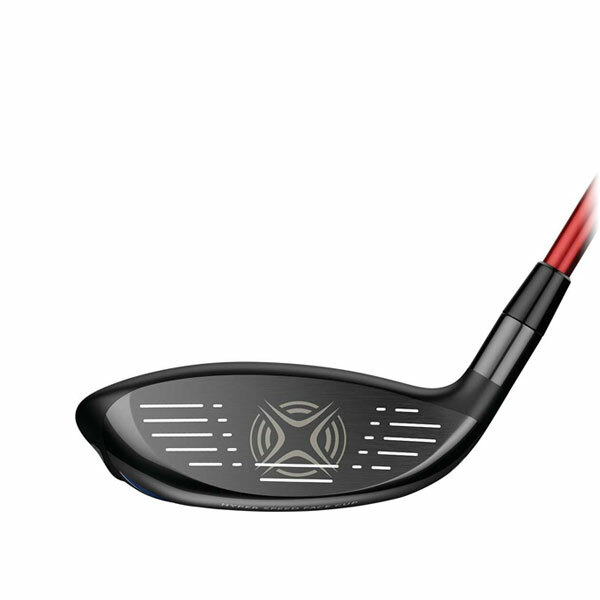 The larger more forgiving XR16 fairway woods will be a great fit for mid to higher handicap players who have issues getting the ball airborne from tighter fairway lies or deep lies in the rough. Slower swing speeds will also benefit from the very light shafts. 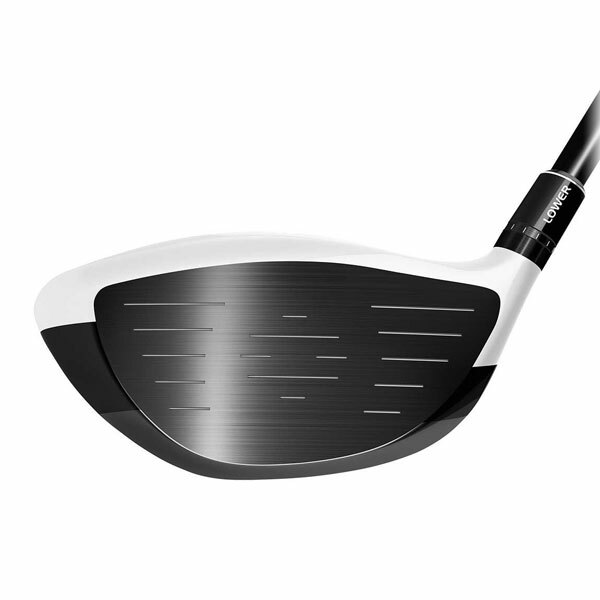 The XR16 fairway wood is matte black and has a larger footprint than I personally prefer at address. However, the crown graphics do a great job framing the head to appear smaller than it really is. 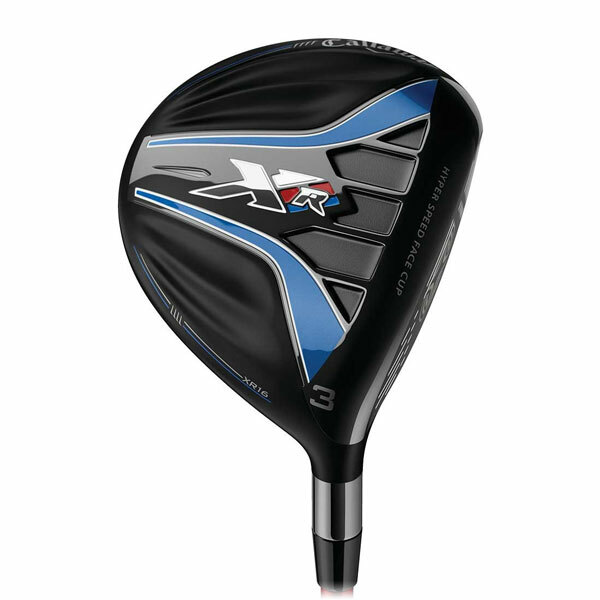 The ball flight was high, as expected from a slightly shallower face size and lighter stock shaft. The face looked slightly closed at address and my dispersion definitely confirmed this. While this wasn’t the best fit for me, golfers with slower swing speeds should enjoy the playability from these woods and possibly gain some distance at the same time. 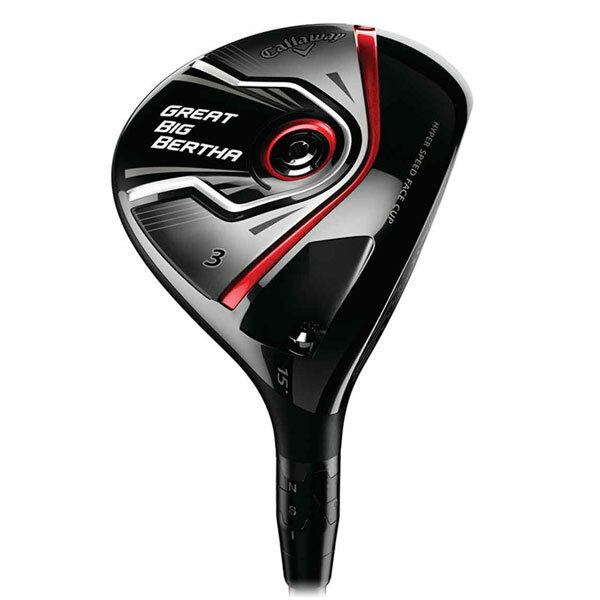 The new Callaway Great Big Bertha Fairway models are designed for players that love to use their Fairway woods often. Even with its lower center of gravity and shallow face I was able to produce a nice mid-high penetrating ball flight. Off the tee and off the deck I had zero issues elevating the 15 degree head. 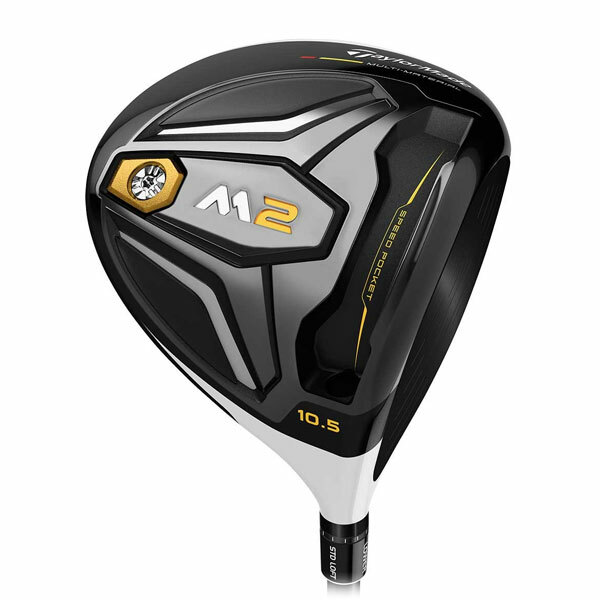 The new M1 fairway metals will appeal to the majority of golfers out there who are looking for max adjustability, excellent launch, lower spin rate numbers, with superior looks and feel. With a multitude of face angle settings, even with a slight fade bias players can fine tune this head to play as they please. 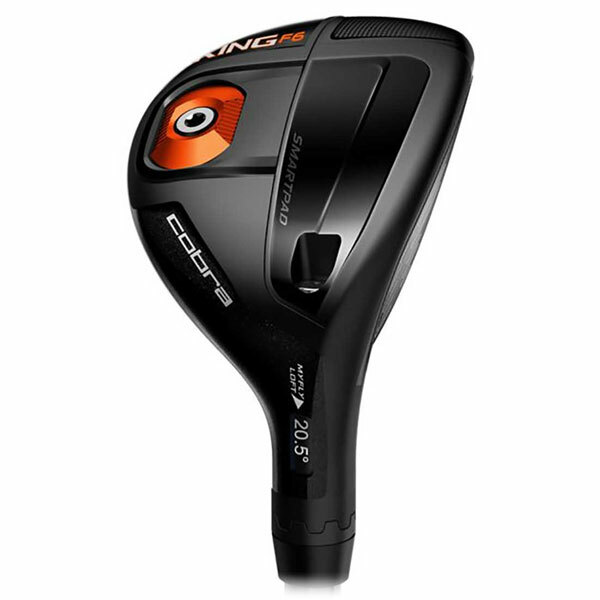 The M2 fairway wood is very hot, with a super penetrating ball flight that produces great distance off the deck and teed up. 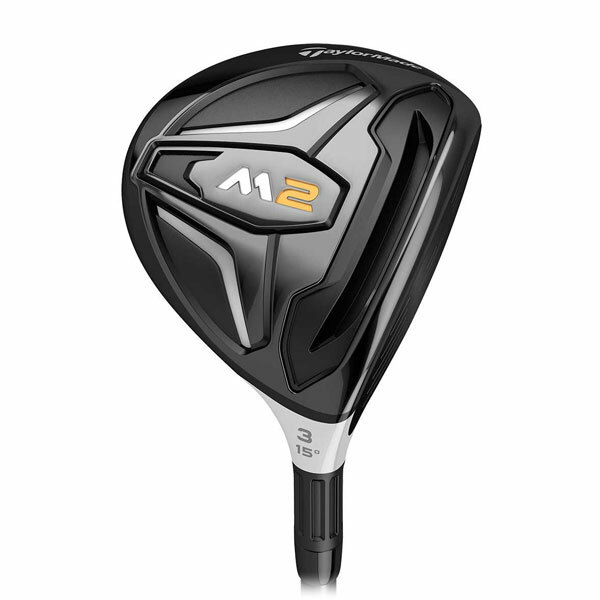 Like the driver, the new M2 incorporates multi-material construction, a shallower head design, Speed Pocket technology and introduces the addition of a new longer, fluted hosel design. 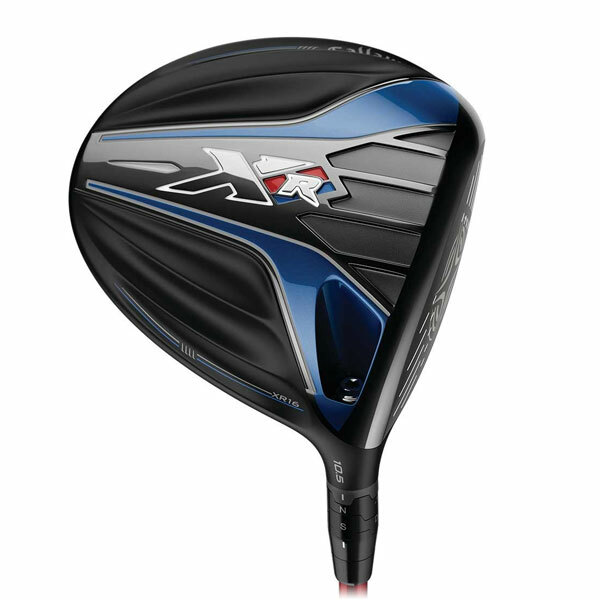 Without a doubt the new Callaway Apex Hybrid is for advanced players. 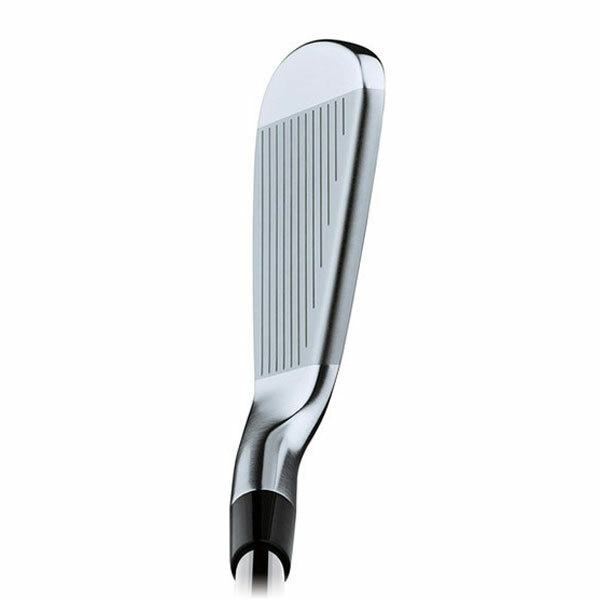 It has a smaller head size producing iron-like performance without the draw bias like many of the hybrids these days. Perfect off the tee on tight holes, or into Par 5’s in two. 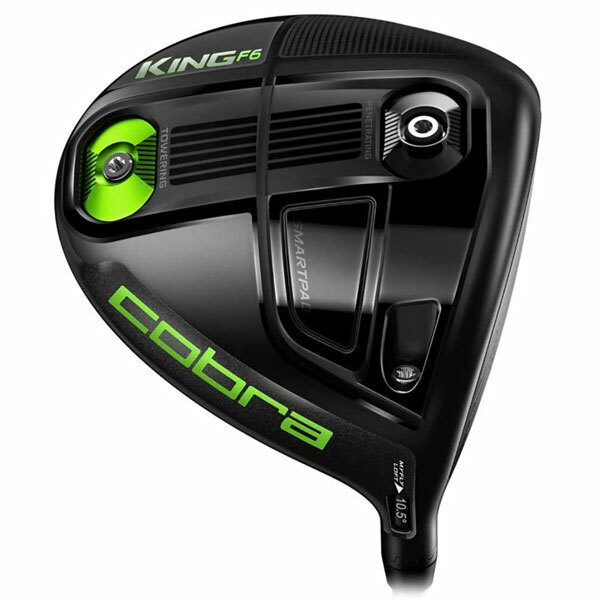 The Cobra F6 hybrid has a well-rounded top line, slight rocker sole and a rounded toe that fits my eye well. I felt that the Matrix shaft was a great fit for this head, producing a mid-high ball flight that penetrated through the air nicely. 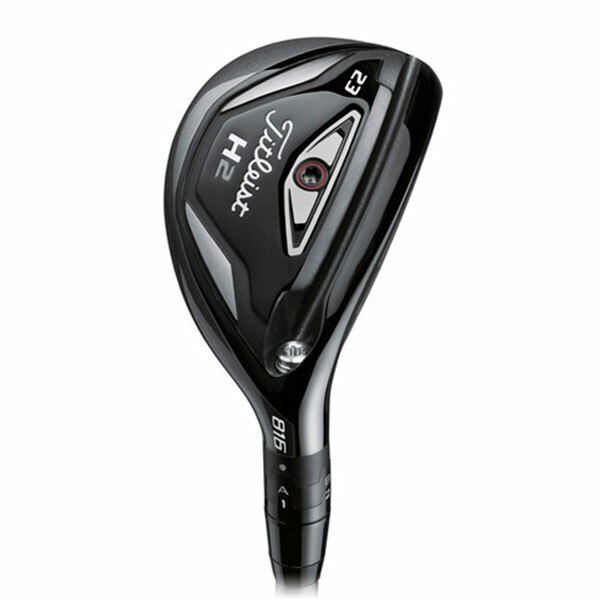 The 816 H2 is a more compact hybrid for iron like control with more distance, great off the tee and into deep greens. 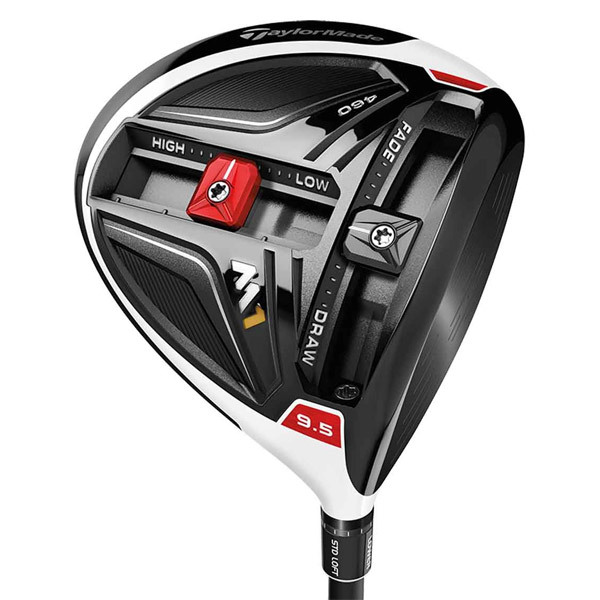 With a a more penetrating ball flight than the H1, the H2 is a great option for players who hit hybrids too high in general. 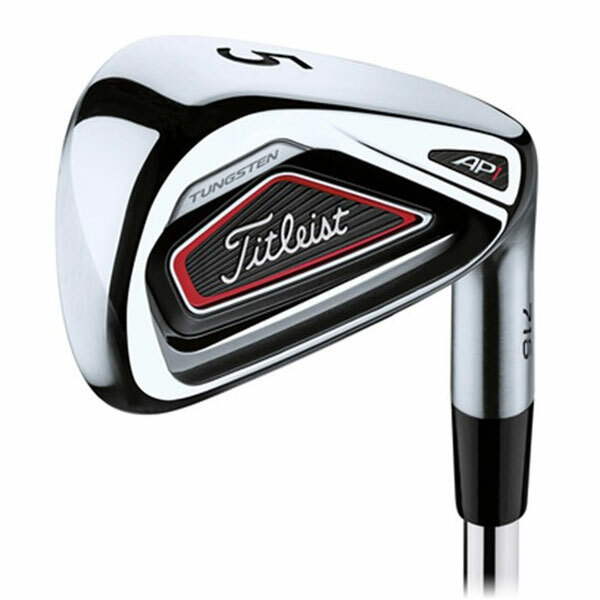 Titleist’s self-proclaimed most advanced, solid feeling and forgiving Tour players irons, the 716 AP2 irons use extreme high density tungsten weighting to position the center of gravity low and perfectly aligned at impact for more speed. A co-forged construction with tungsten weighting low and on the perimeter helps increase the moment of inertia on off-center hits. With its design and features this is a true Players Iron. Players who demand feel and forgiveness without sacrificing distance, and want a blade look from their irons apply here! My first look at the new 716 AP2’s told my mind that this version looked slightly smaller than the 714 version. Also, I noticed the tungsten weight right away. Like the 714s, the 716s are again a very solid feeling club, with excellent looks and cosmetics. The 716s have a slightly higher ball flight mainly due to the weaker lofts compared to so many strong lofted versions out there these days. Definitely one of the top players irons. 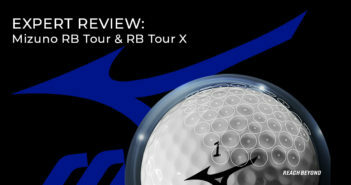 Callaway relied heavily on their Tour player’s feedback for this forged design. 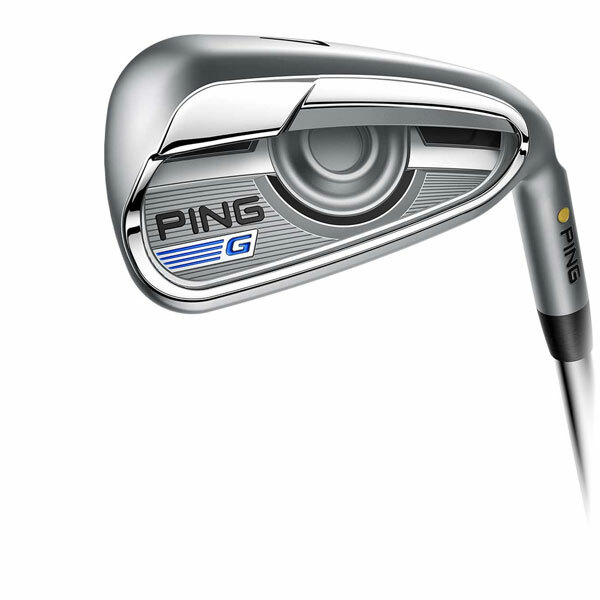 These irons have a classic, authentic look, and soft feel from quadruple net forging. 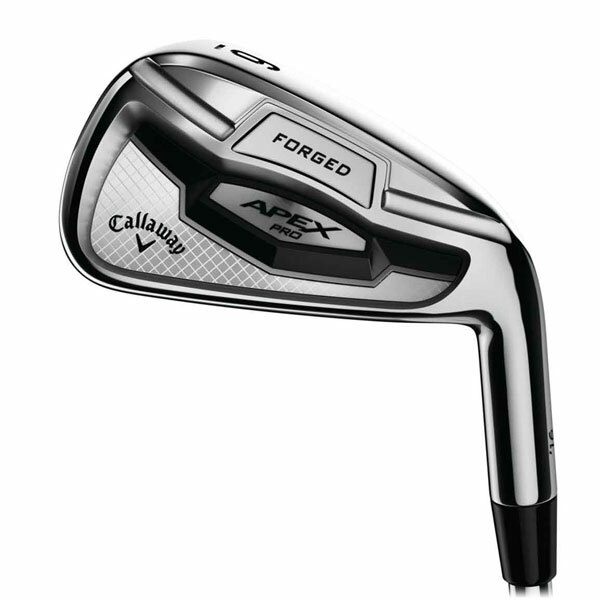 The Apex Pro irons are for better players who are looking for forgiveness, precision, and workability from the sweet, buttery feel of forged irons. The cosmetics of the Vapor Fly Pro is one of my favorites. Clean and simple, the all black clubhead with photo blue trim really pops. No fill in the grooves is a plus because it gives these a super clean look at address. 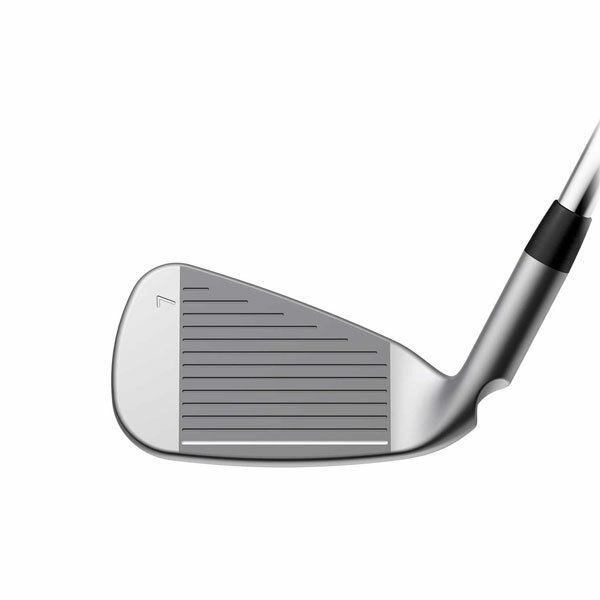 The head size is perfect and yields a slight larger top line compared to other Players Irons. 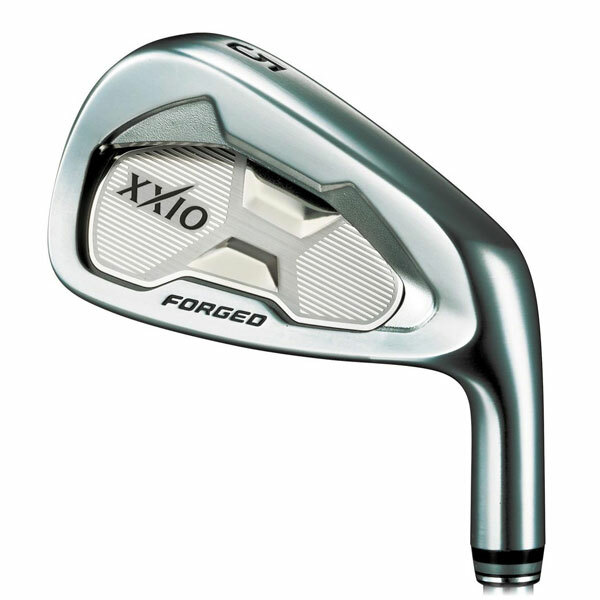 These irons are perfect for players who are looking for that forged iron feel, but want as big of a sweet spot as possible. 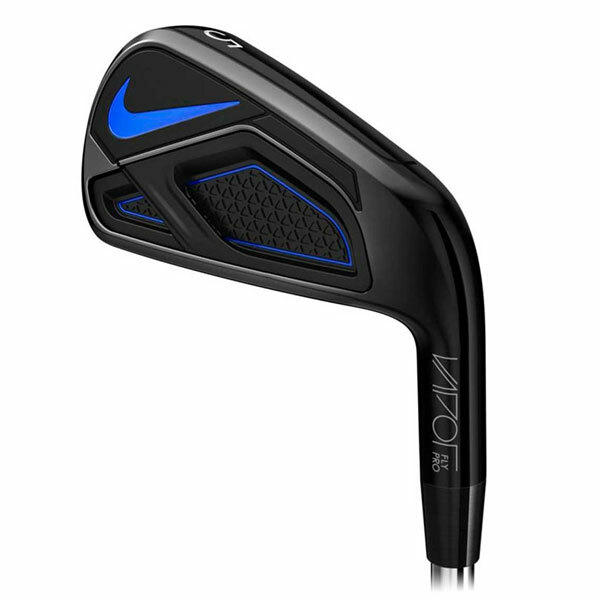 Also, players who are looking for maximum elevation and incredible distance will want to have a look at these irons. The feel was incredible, extremely solid and provided great feedback. 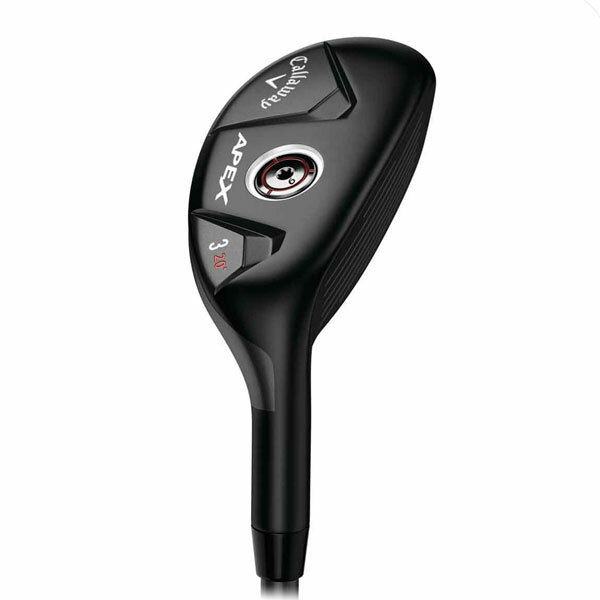 The MAX iron is for the higher handicap player that is looking for a set that is designed to improve strikes with the harder to hit longer irons and improve accuracy with the shorter scoring irons. 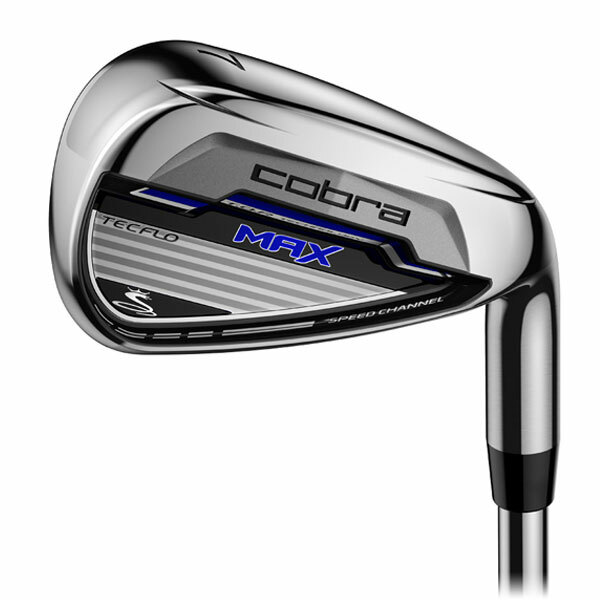 Providing me with a crisp solid feel and rewarding sound, the Cobra MAX irons produce a very good ball flight. 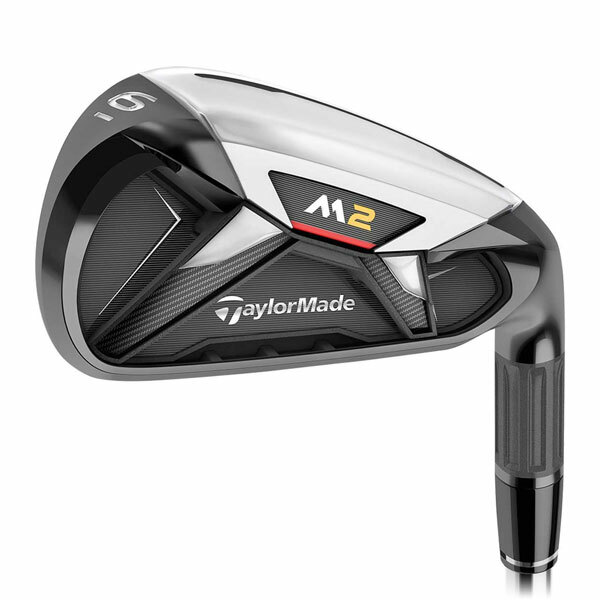 With the new design that allows stronger lofts without creating elevation issues, the TaylorMade M2 Irons are all about distance. 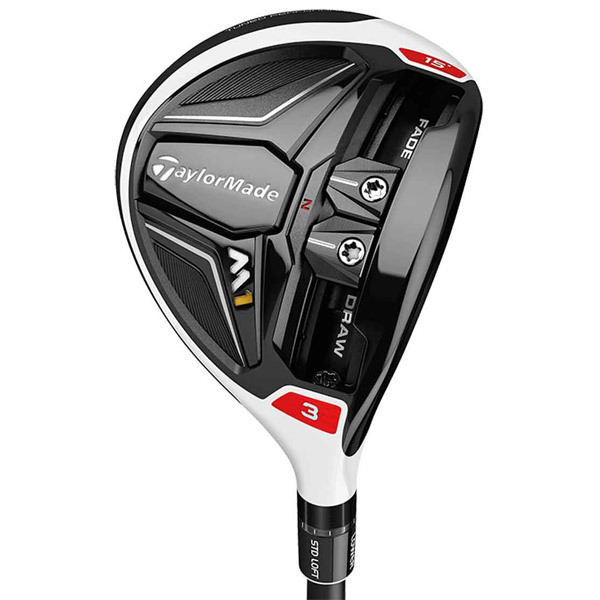 In the end, this is more of a Game Improvement/Super Game Improvement head with a classic TaylorMade shape that will appeal to those with mid to higher handicaps. 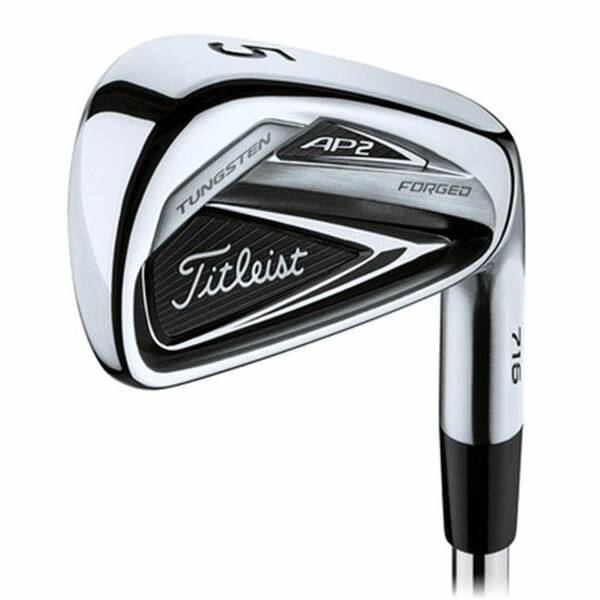 Of the four updated iron heads Titleist released in 2016, I like the changes to the 716 AP1 the most. Cleaned up and trimmed down the 716 AP1 irons can be used by virtually any type of player, especially players seeking maximum distance and maximum forgiveness from a players iron-looking head. Wow, what a great article. I like that I can find the best of each category all in one page. I love PING’s offerings this year!